It is always nice to see the other side of DJ’s and producers by seeing what their home life is like. Sonos teamed up with FADER to film and produce the home lives of eight different artists. 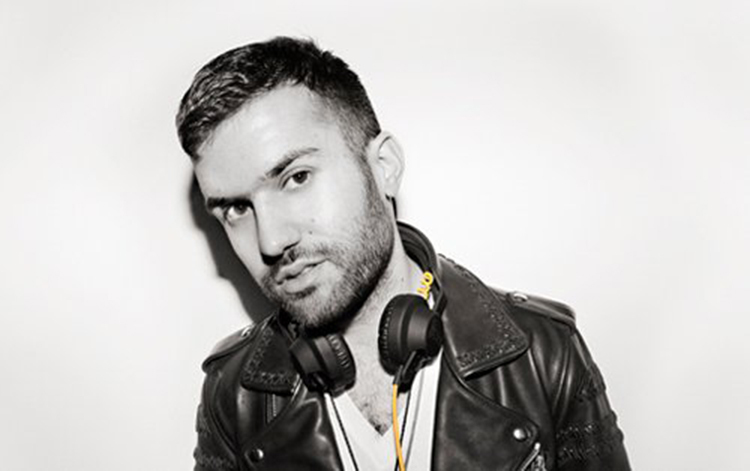 The first one is with A-Trak. He has a great Willmsburg apartment that is very minimalist. Yes, it focuses on Sonos a bit, but it is about him and his life. His studio is small, but perfect for him. Check it out!